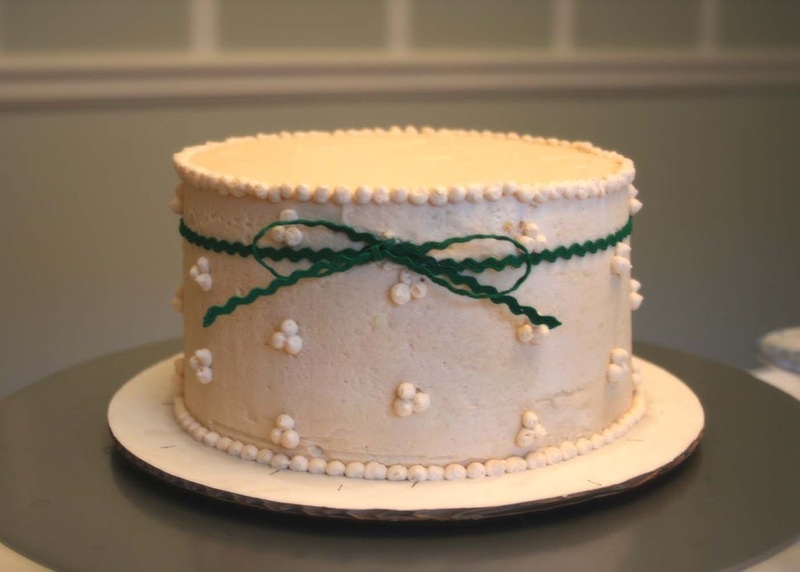 I love this article on endeavoring to make a homemade wedding cake. It perfectly describes all the steps I, too, took - those mental and physical. Making a wedding cake is terrifying and, hopefully, gratifying. The time I spent assembling the two wedding cakes I've made on-site comprise two of the most stressful hours of my life. Check out NPR's other Kitchen Window stories here.